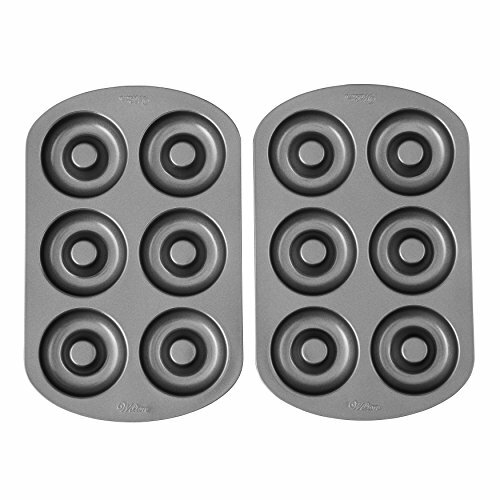 Making donuts for the family is twice as nice with this donut baking pan set. Perfect for when you want to make just a few, or want to indulge in a little more. Each pan has six cavities and the non-stick coating helps them pop right out after baking, so you can get to eating.